Off-Track Garage Doors In Phoenix Can Cause Problems When You Cannot Get Out Of Your Garage. 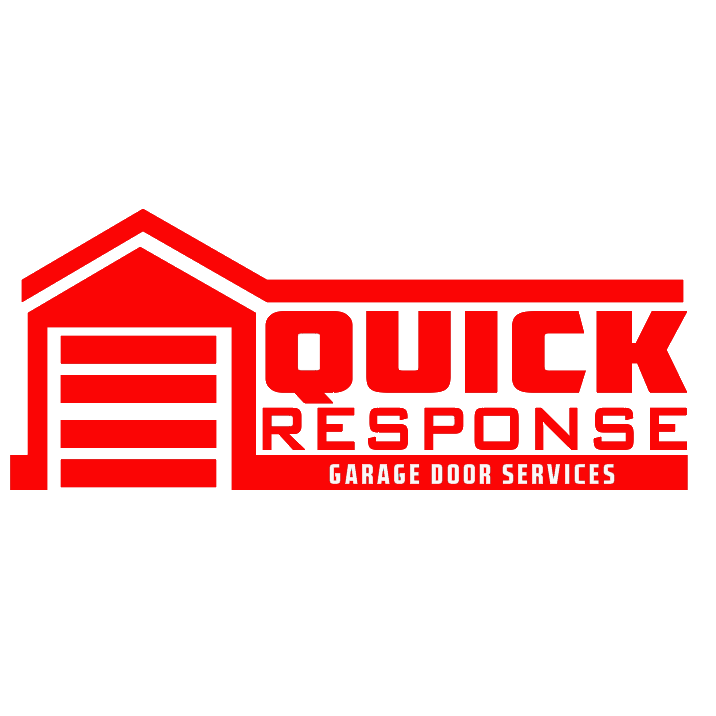 Don’t worry Quick Response Garage Door Repair experts are here to help 24 hours a day 7 days a week for Phoenix AZ and all the Metro surrounding Areas. There are few reasons that a garage door may become “off track”. A common cause of a garage door off track is one or both of the garage door cables breaking. A garage door cable may break after years of use and natural wear and tear. Typically, a cable will break only on one side of the garage door track at a time and during the process of opening. Aside from the garage door cable breaking, there are two other ways a garage door may become off track. Sometimes garage doors come off track due to an obstructed path or the garage door being hit by a car or other powerful force. Most garage doors today have electric sensors to ensure the path of the door is clear however some older garage doors may not. A garage door without electric eyes allows the opportunity for a trash can, ladder, bicycle, car, etc., to be left in the path of the garage door. Once the garage door makes contact with the object it could knock the door off track. A garage door can also become off track from an impact to the front or back of the garage door. For example, if someone should attempt to back out while the garage door is closed or by driving into the front of a closed door. If your garage door is off track, in the interest of your safety, do not attempt to move it or repair it yourself. 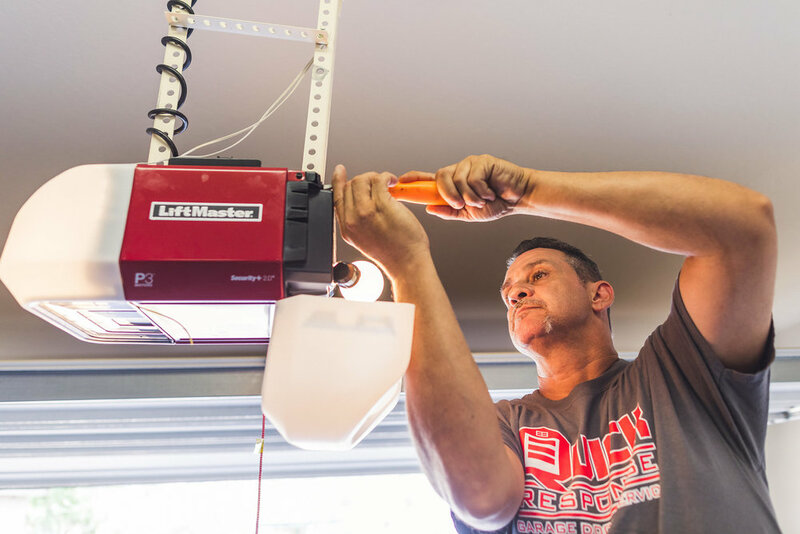 Our professional, background checked garage door technicians are trained in handling these situations. Garage Door Springs and Cables are under extreme pressure. Garage Door related accidents have been known to cause serious injury and even death.